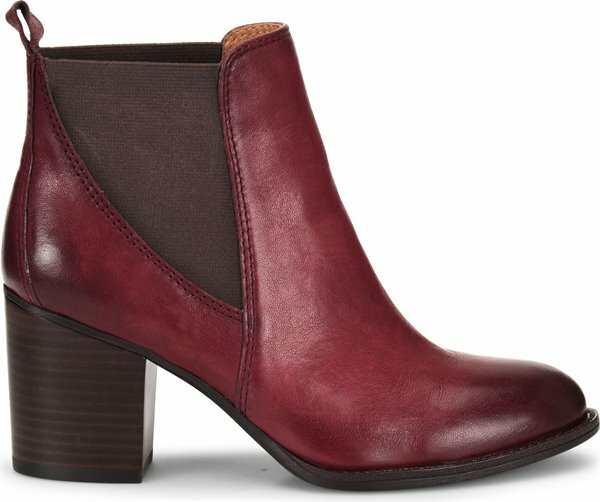 Product description: A modern take on the iconic Chelsea boot, with a chic block heel. 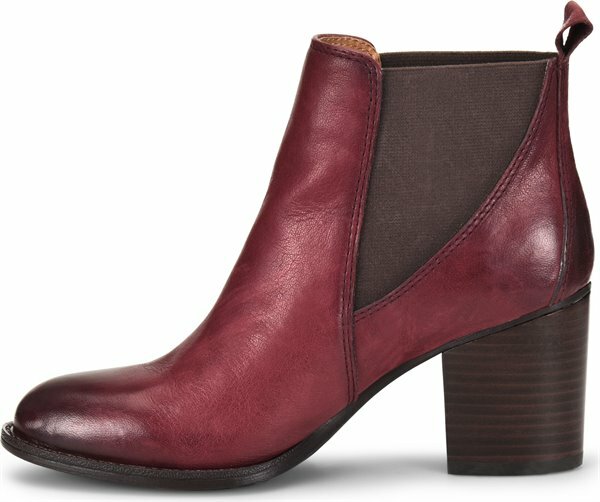 Purchased the Caffe color and am really pleased with these booties! 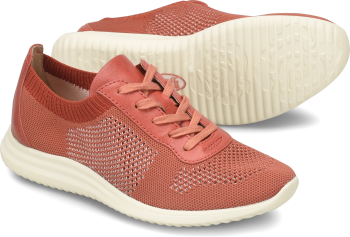 I think they're a great height, very comfortable with the padding in the sole. 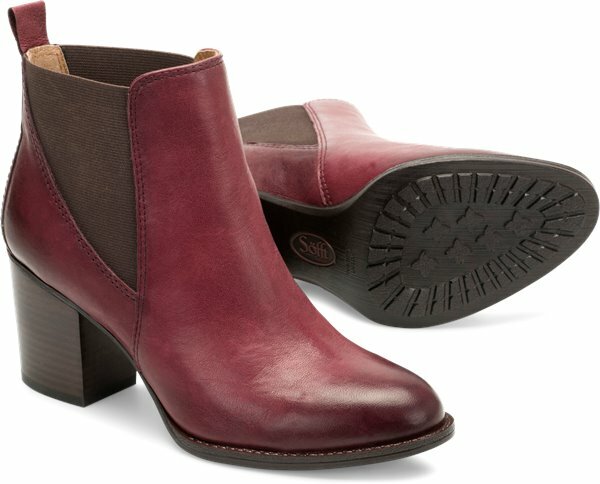 I think the color is a little different from the website and in real life - it's more chocolate-caramel in the picture and in real life it's more of a nutty reddish-brown, but none the less great boot for comfort and style. I received these boots as a gift from my husband. He got me the red pair and I could not be happier! 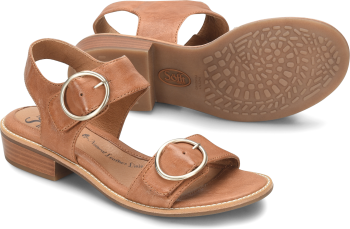 Very comfortable and able to be worn all day. 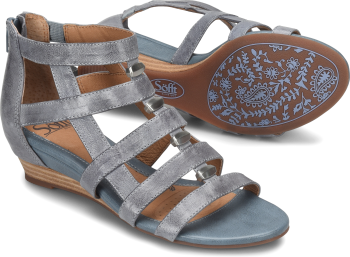 I wear these with skirts or pants and they look great!